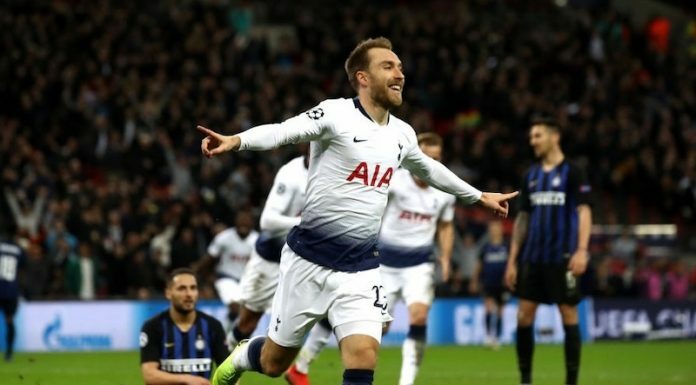 Predicted Spurs XI: Pochettino to go with a back four vs Liverpool – but who will be dropped? Tottenham Hotspur travel to Liverpool on Saturday aiming to avoid a fourth defeat in five Premier League games. And with key midfielders ruled out, Mauricio Pochettino has a number of decisions to make regarding his team selection. Eric Dier (hip) and Harry Winks (groin) will both miss the trip to Anfield, while Serge Aurier (hamstring) is also on the injury list. As a result, Mauricio Pochettino will either go with a back three and trust Moussa Sissoko in the deepest midfield role, or bring in Victor Wanyama to help Sissoko in front of a back four. We think Pochettino will go with a back four behind Wanyama and Sissoko. This way, he can pick all four of the squad’s best attackers: Christian Eriksen, Dele Alli, Son Heung-min and Harry Kane. 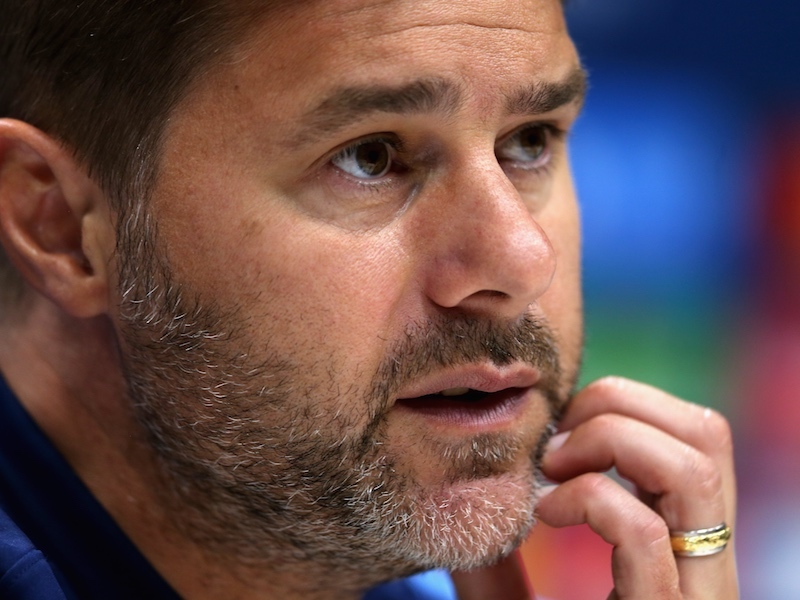 It’s a risk to go to Anfield and attack Liverpool, but Pochettino will hope a back four of Kieran Trippier, Toby Alderweireld, Jan Vertonghen and Danny Rose can keep the hosts quiet. Here’s our predicted line-up to face Liverpool – what’s yours? Let us know in the comments section below.